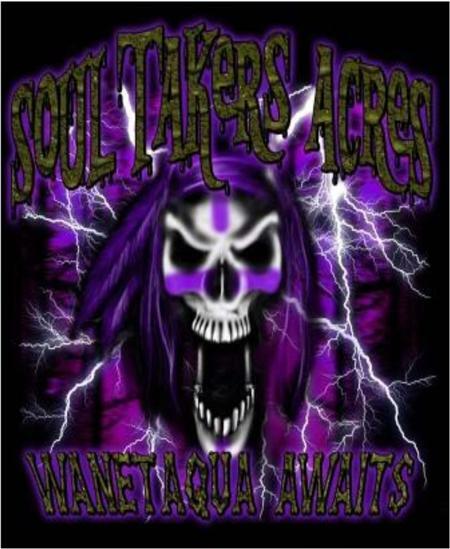 Soultakers Haunted House Soultaker's Haunted House features one of Indiana's largest collections of high tech interactive animatronics along with a terrifying cast of live scaracters ! 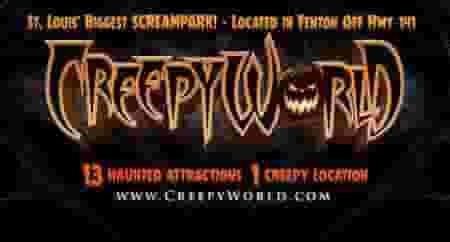 This popular Halloween haunted attraction in Indianapolis, Indiana has been going strong since 1992 and seemingly continues to expand its offerings each new season. 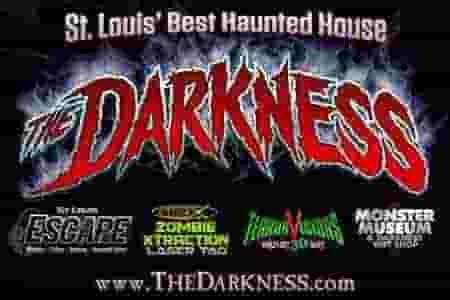 Hanna Haunted Acres offers 6 different attractions We are proud to announce that this year we have Saw. A brand new haunted house replicated after the epic Saw series. The haunt includes real situations and props from the movies. 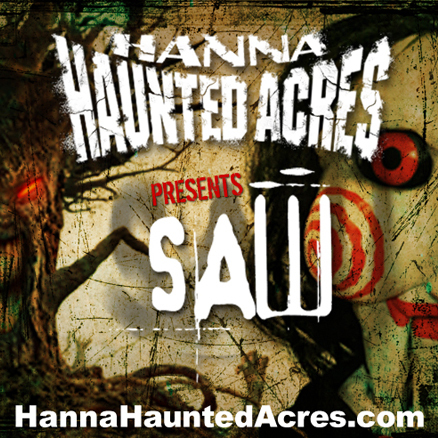 Hanna Haunted Acres offers their signature Hayride, Haunted Corn Field Maze, and 4 different themed haunted houses. Over the years, Hanna Haunted Acres has become "one of Indianapolis most feared haunted houses".